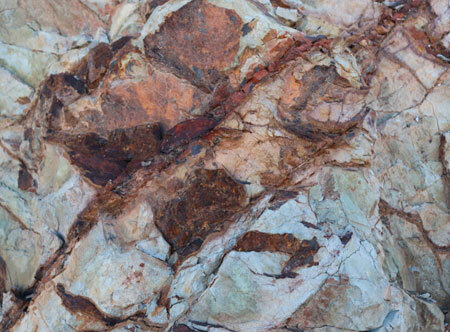 Tartana Resources Limited has a mission to become a significant copper and zinc company through development of its existing projects, acquisitions of new projects and exploration success. Our existing projects have taken almost two years to assemble and provide an exciting base for our future growth. We believe that our management team has the skills to execute this growth plan through the experience accumulated over many years in the mining and finance industries. The team has extensive experience in geology, mining and metallurgical processing and product marketing. 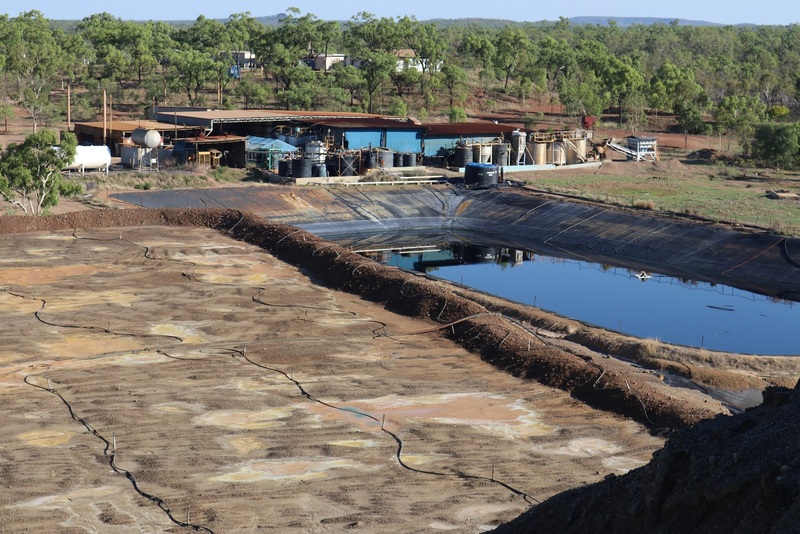 Our flagship project is located approximately 150 km west of Cairns and 40 km northwest of Chillagoe along the Burke Development Road. to be a package of shallow to deep water sediments thrust together and separated by listric faults arising in the Palmerville Thrust. 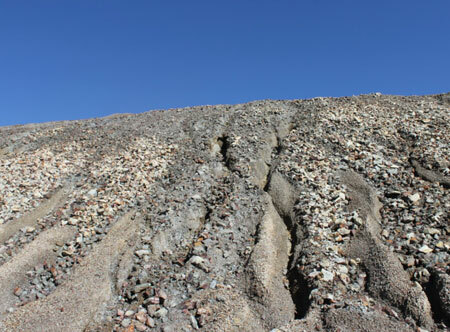 deposit, the King Vol high grade zinc skarn deposit and numerous smaller deposits along the belt. 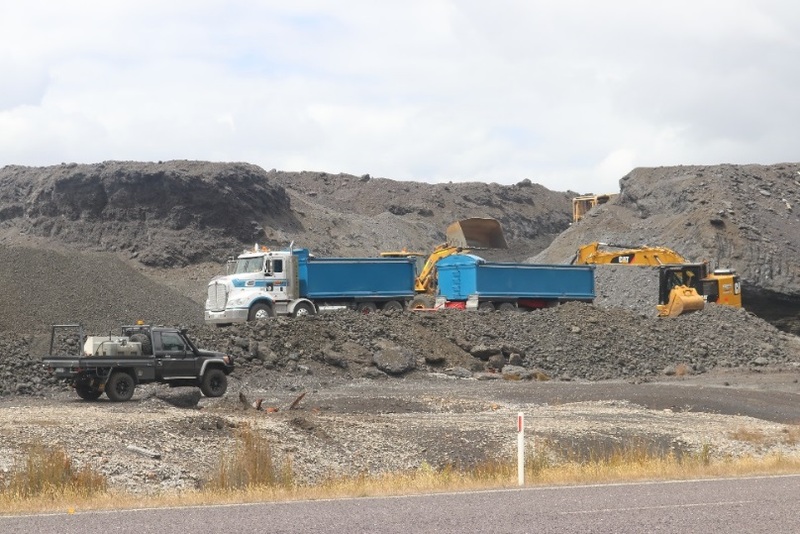 Tartana Resources’ fully owned subsidiary, Intec Zeehan Residues Pty Ltd owns Mining Lease ML 3M/2017 located approximately 2.5 km south of the township of Zeehan in western Tasmania. This lease contains an old smelter site along with residue stockpiles of zinc-rich slag. The Zeehan smelter operated intermittently from 1898 to 1948 recovering lead, silver and copper from the processing of locally mined ores and ore concentrates. 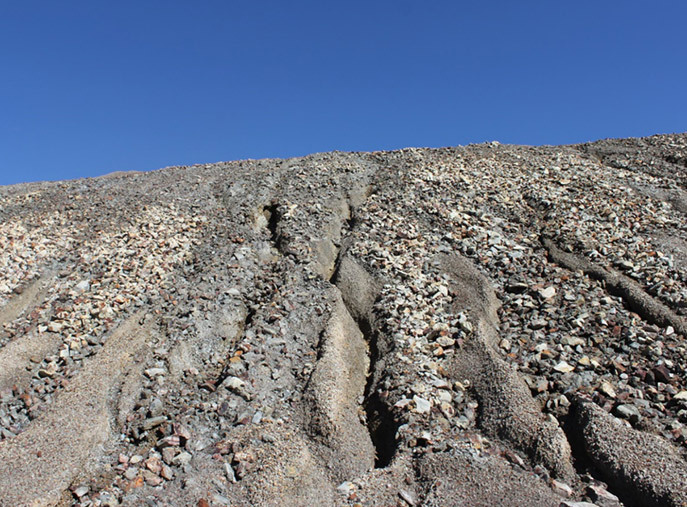 However the technology at that time did not allow for the recovery of zinc and hence the zinc from the processed material ended up in relatively inert zinc slag heaps or dumps on site. Remnants of the smelter foundations and a tailings dump are also nearby and the area is reminiscent of the early mining and smelting operations. The capital raising under Replacement Prospectus dated 23 April 2018 is suspended due to the interim stop order issued by ASIC on 15 May 2018. The Company is in active discussion with ASIC to address the concerns raised. The Mt Hess Project (EPM 18864 & 19252) is located approximately 100km southwest of Mackay. The Amber Creek Project (EPM 18865) is located 177 km southwest of Cairns and comprises an area covering a number of separate molybdenum, tin and tungsten prospects. 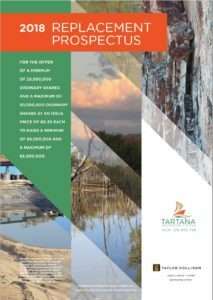 Welcome to the Tartana Resources Investor Information section. 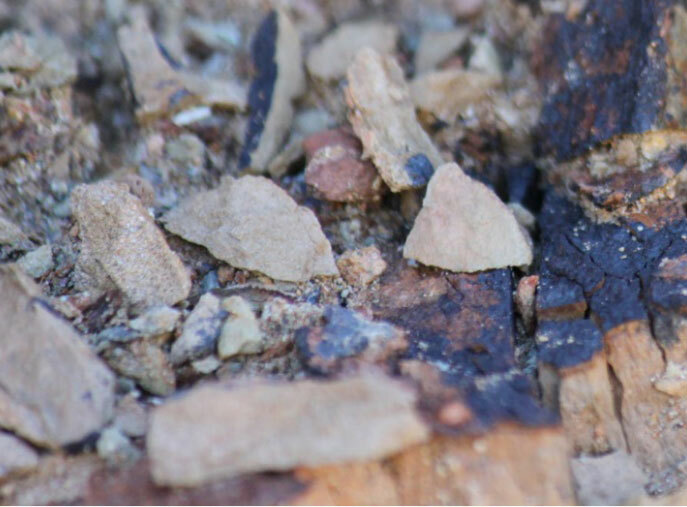 Here you will find up-to-date information on Tartana Resources Limited’s ASX listed share price (ASX:TNA), the breakdown of major shareholders, all the latest news and ASX announcements, as well as company reports and presentations. In accordance with Chapter 6D of the Corporations Act 2001 of Australia, the attached Replacement Prospectus (23.2 MB) dated 23 April 2018, replaces the prospectus issued on 9 April 2018. The exposure period expires on 23 April 2018. Subscriptions will be accepted by Tartana Resources Limited from Tuesday 24 April 2018. You will find an Application Form inside the Prospectus. The Prospectus will constitute an offer of shares to persons receiving the Prospectus in hard copy or electronic form within Australia; it will not constitute an offer of shares in any jurisdiction where, or to any person to whom, it would not be lawful to issue the Prospectus or make the Offer. No action has been taken by Tartana Resources Limited to register or qualify the Shares or the Offer or otherwise permit a public offering of the Shares in any jurisdiction outside Australia.